2 Brand New Apex Classes! 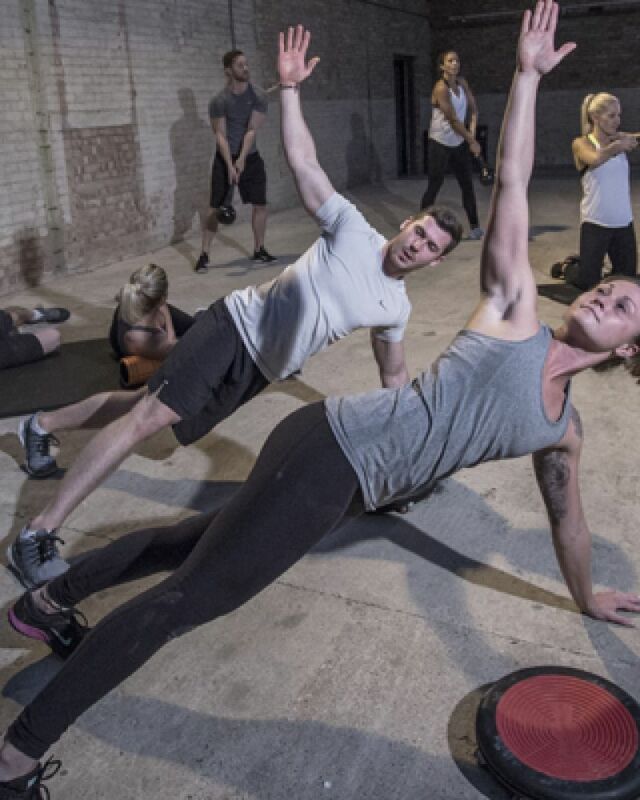 Have you ever heard of Apex gym floor classes? If not, we want to tell you more about this new style of gym floor class, which is available at our clubs, especially our 2 newly-launched Apex sessions - FUSION and RELEASE. Our 30 minute, small group, Apex gym floor classes have become increasingly popular since we launched them last year. There are currently 4 programmes available to members - Agility, Strength, Core and Ignite. Classes are performed on the gym floor or in a workshop studio with a maximum of 12 participants. So it hasn't been lost on our members that they are basically receiving professional targeted training from expert instructors in a small group situation. Check out our members' testimonial video here explaining why our Apex classes are so good! Based on the success of our other Apex classes, we have just launched 2 brand new Apex programmes for members to enjoy, called Fusion and Release. Have a look at the class information below and see if you fancy giving either of these great sessions a go! If your core needs attention, our ApexFUSION class will provide the yoga-Pilates hybrid you need. It is a blend of yoga and Pilates exercises, focusing on balance, flexibility and strength with the whole body in mind. This class is for all our members, who feel they may benefit for a mind & body workout, but we know that our older members typically prefer this Apex class. It follows the principles of both disciplines and uses equipment including BOSU, Freeform and soft balls to bring additional challenges and scope. It is ideal for people looking for core strengthening or postural correction and is also the perfect antidote to high impact sports, fitness classes and demanding gym routines. This is a next generation approach to recovery and performance, which enhances muscle function, speeds recovery and reduces the chance of injury. ApexRELEASE is great for people who want to reduce tension, ease trigger points and mitigate wear and tear. It can be useful if you are looking for improved movement and posture or if you are wanting superior sporting performance and reduced injury risk. If you still aren't sure, then why not check out the Apex sizzle reel - which shows you what each Apex class is really like! Keep a look out on your club class timetable for ApexFUSION and ApexRELEASE in the coming months and give them a go!